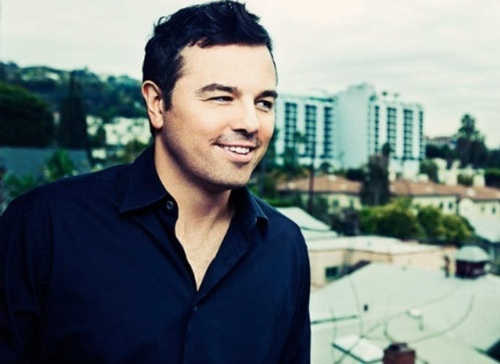 Seth MacFarlane Photoshoot for AOL. Seth was photographed by Joseph Llanes @ Le Montrose Suite Hotel in West Hollywood, California on March 24, 2011.. Wallpaper and background images in the Seth MacFarlane club tagged: seth macfarlane aol spinner photoshoot joseph llanes le montrose suite hotel march 24 2011. This Seth MacFarlane photo contains portrait, headshot, and closeup. There might also be business suit, well dressed person, suit, pants suit, pantsuit, business district, and downtown.